Bath time doesn't always have to be such a hassle. Let Lou Lou's Corner help. We've got everything you need to make bathing your little one a breeze, from great portable infant baths from 4Moms, and Boon, to great bathroom accessories that make life just a little easier. 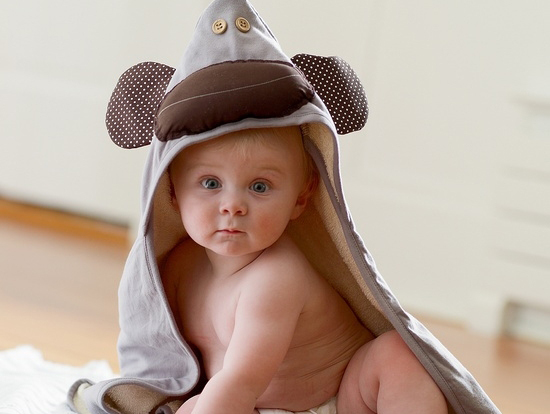 Plus totally adorable hooded towels from Aden + Anais and 3 Sprouts, and so many fun bath toys from Alex Toys. Bath time will become your child's favorite time of the day!